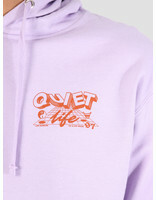 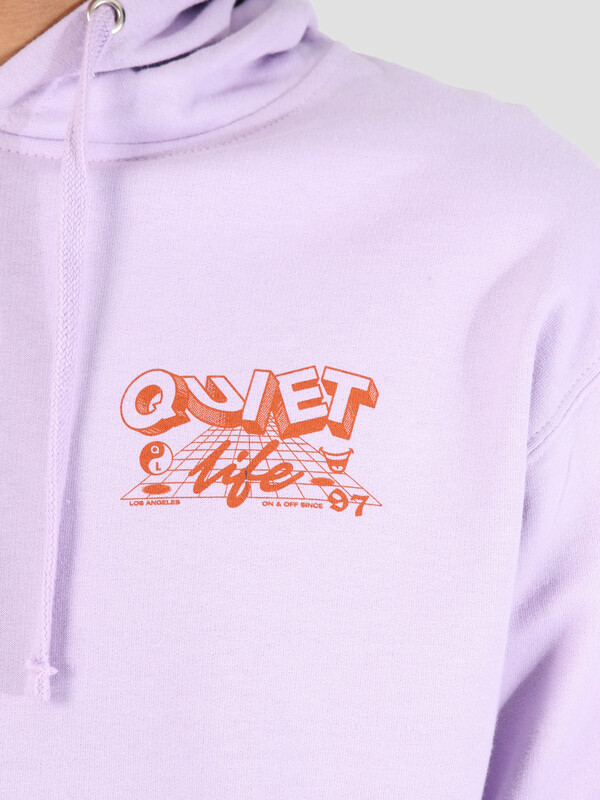 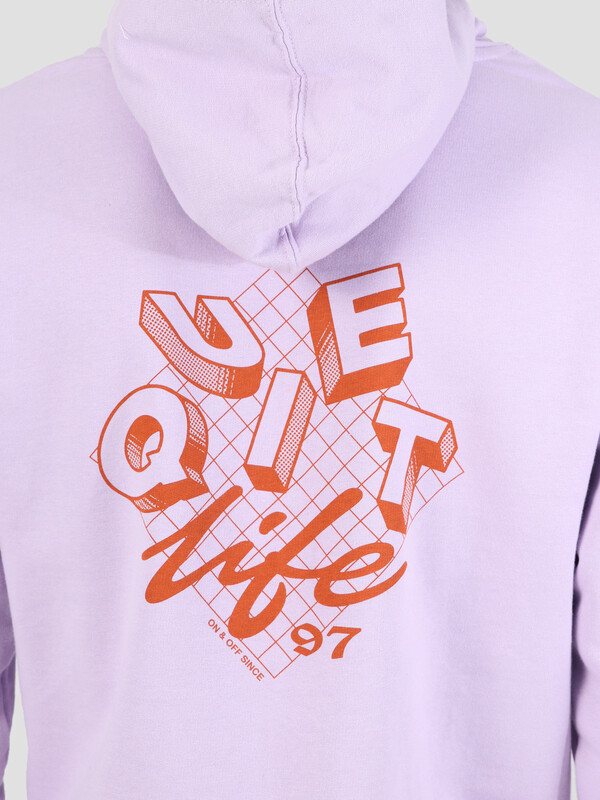 This is the Grid Pullover Hoodie by The Quiet Life. 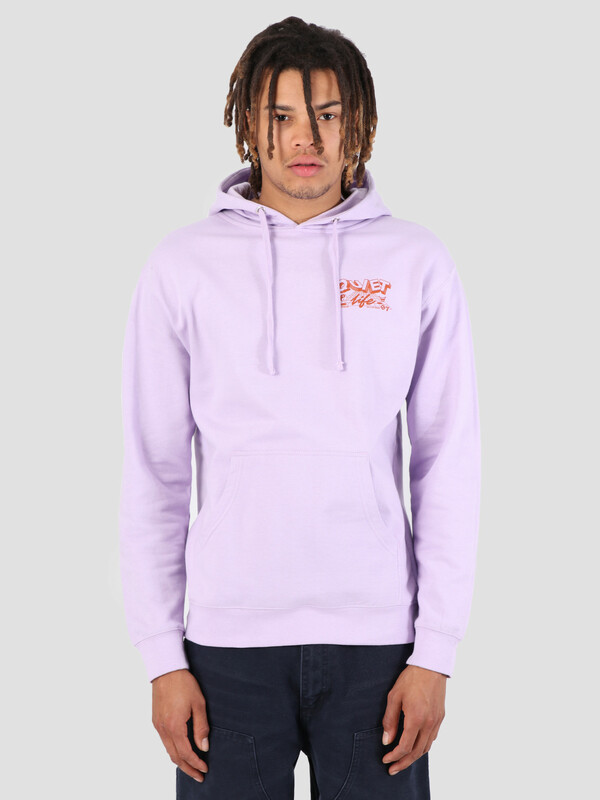 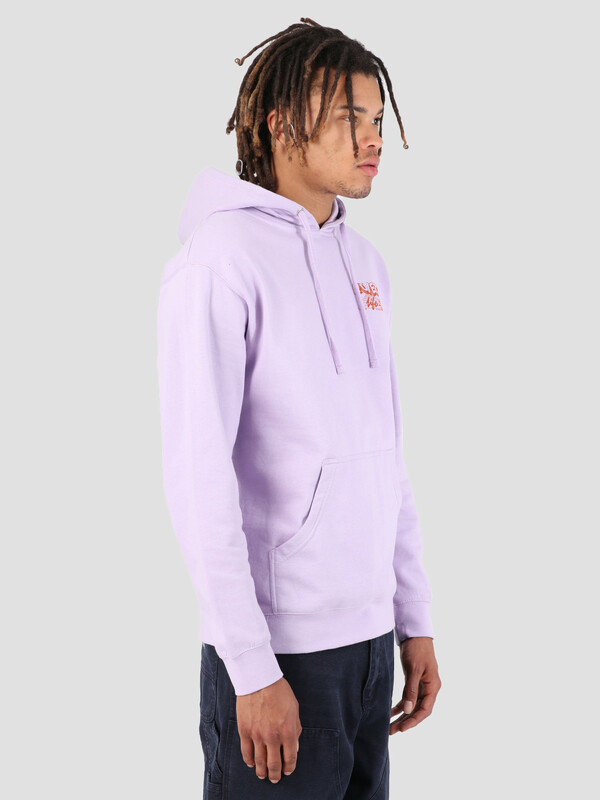 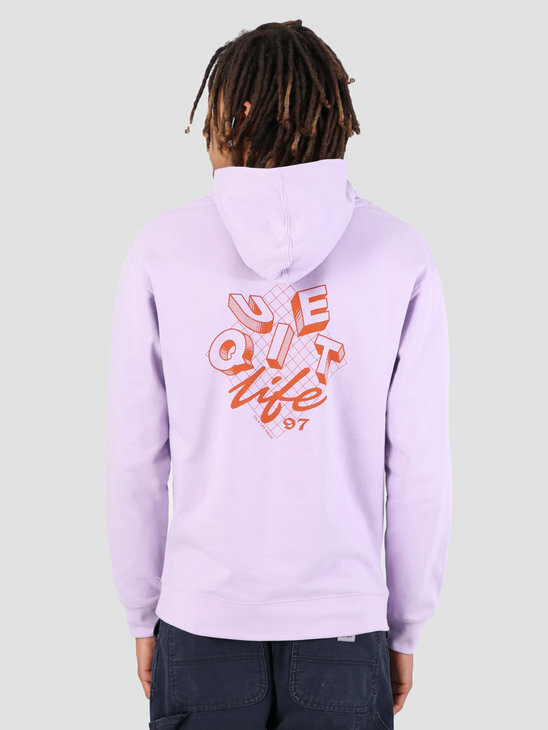 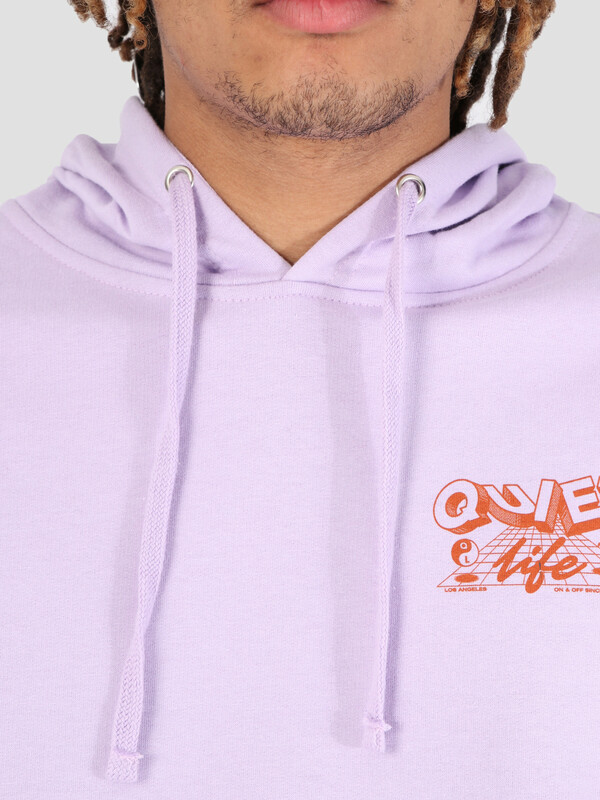 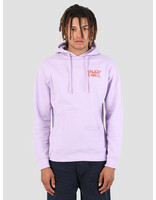 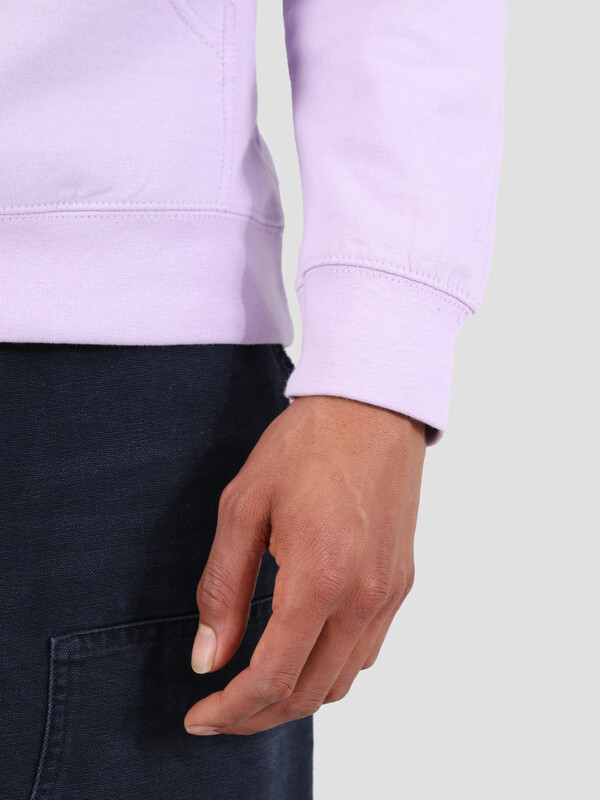 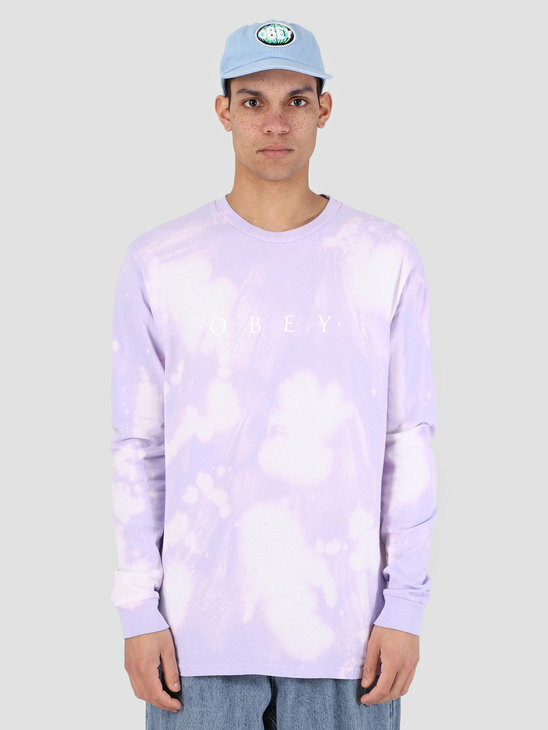 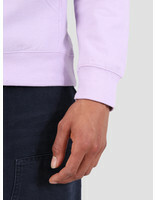 The hoodie is purple in color and has the logo print on the chest and on the back. 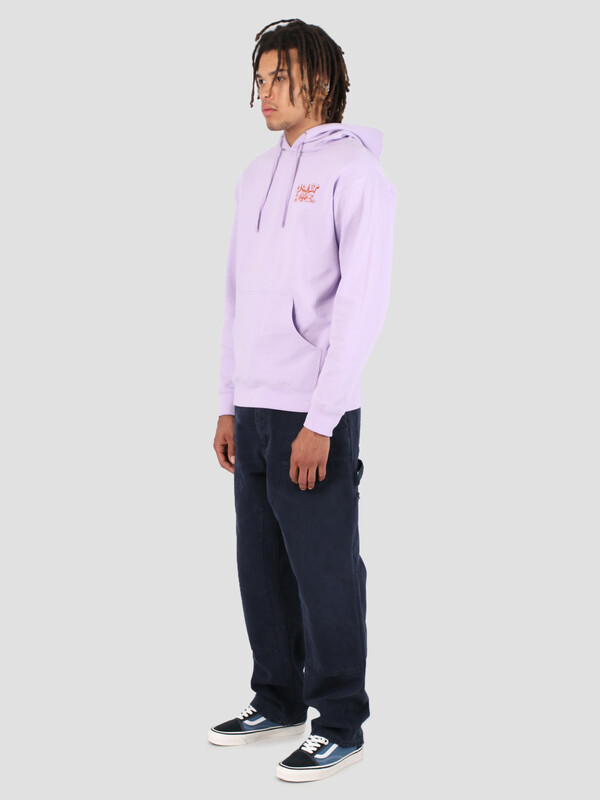 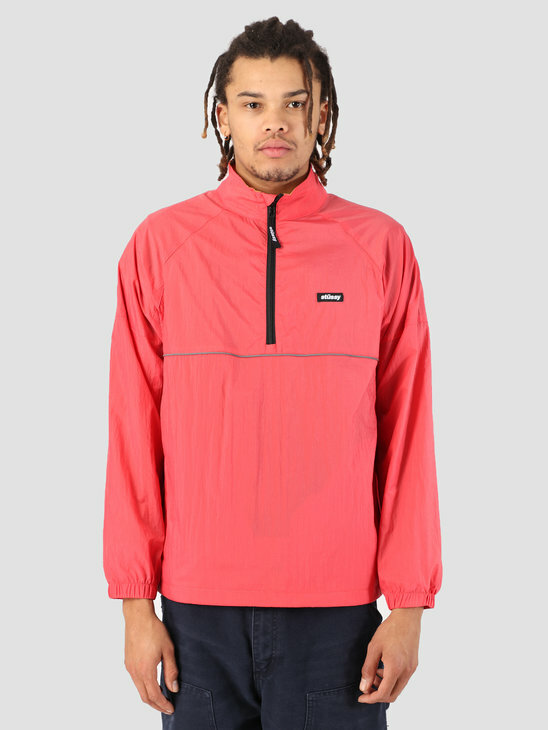 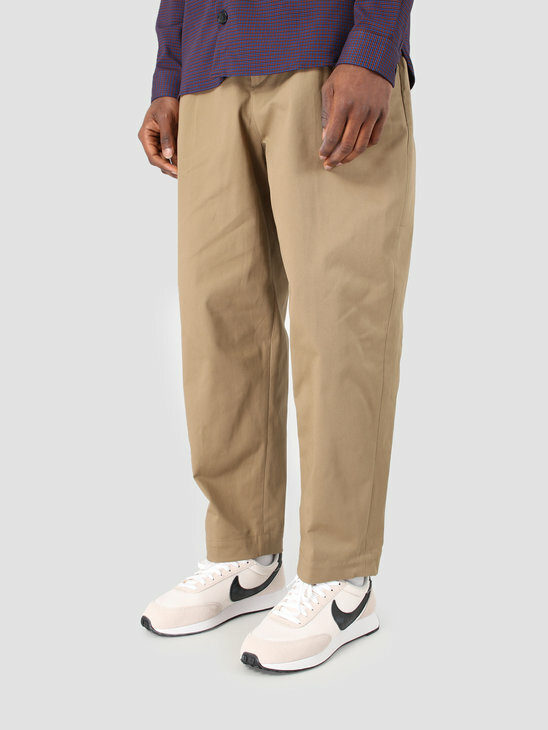 The hoodie has a kangaroo pocket and the hood is easy to adjust with the drawstrings. 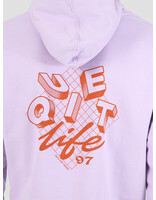 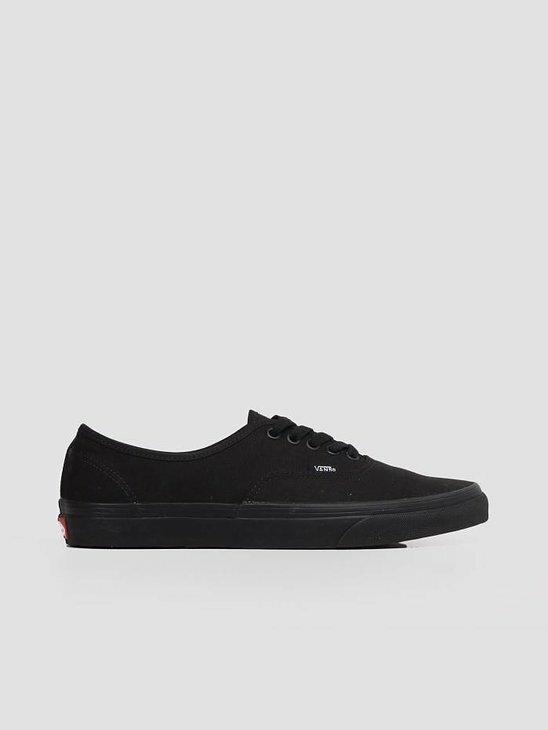 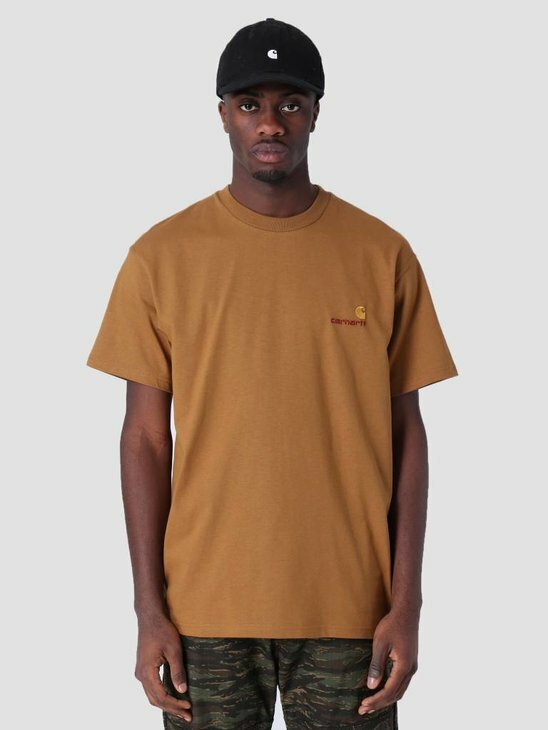 Made of cotton and polyester.